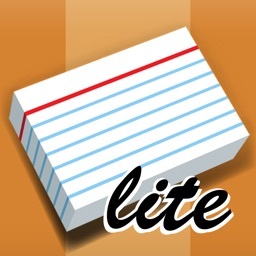 The essential learning tool for iOS. 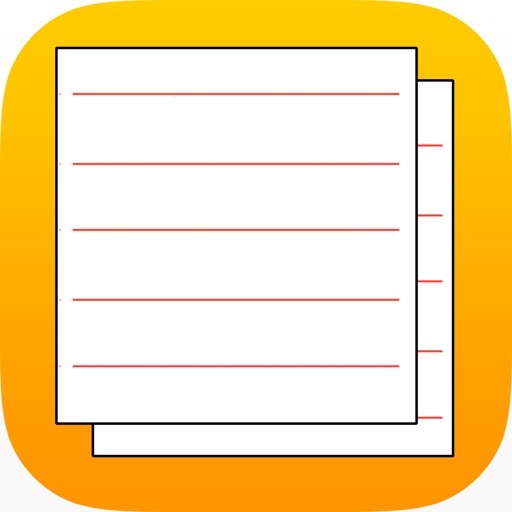 FlashCards++ is the only app where you can download and sync your cards between your iOS devices: any changes you make on your phone or iPad will be automatically uploaded and vice-versa. You can also download Excel files, or make them on your iPhone or iPad. The advanced spaced repetition algorithm helps you ace the test and also develop long-term memory of any subject and learn incredibly quickly. 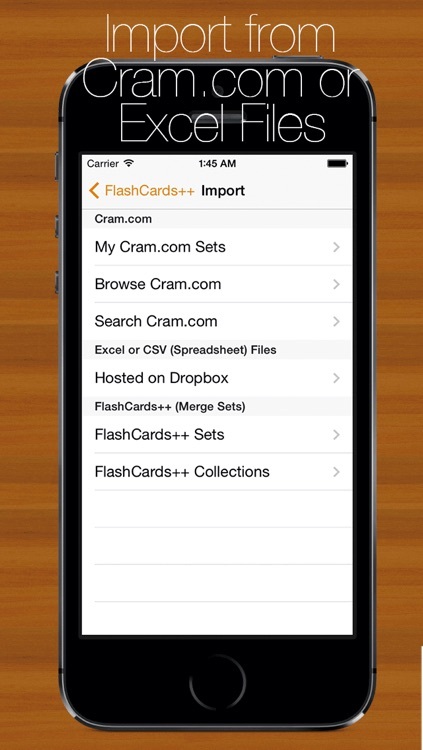 And FlashCards++ is the only app that will automatically sync your flash cards and study data between your iPhone and iPad. So you can learn once, and study anywhere. WHAT SEPARATES FLASHCARDS++ FROM THE PACK??? - Automatic two-way sync means that any changes you make on your mobile device are automatically uploaded and vice-versa. - Import cards from Excel. Most other apps force you to use special file formats which don't work with special characters. 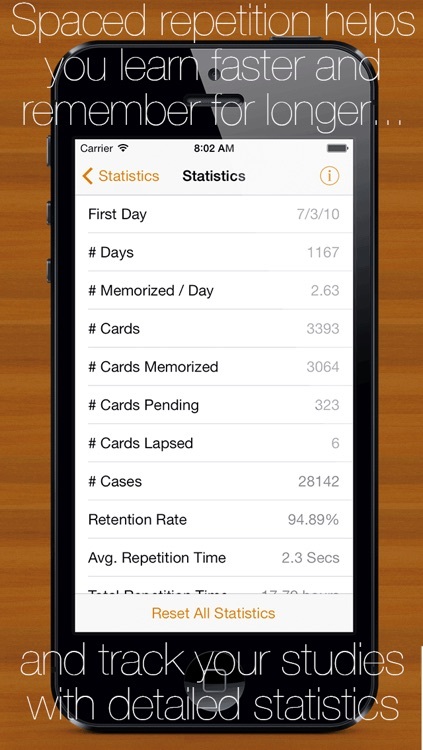 - Advanced "spaced repetition" and "smart study" algorithms for more efficient studying. 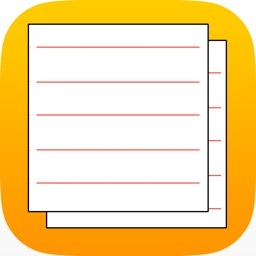 Some other apps have "spaced repetition," but the FlashCards++ algorithm is more sophisticated and is based on a more recent version of the SuperMemo research. 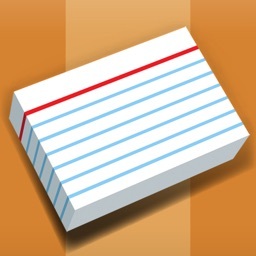 FlashCards++ will prompt you to study again when it comes time to review your material. 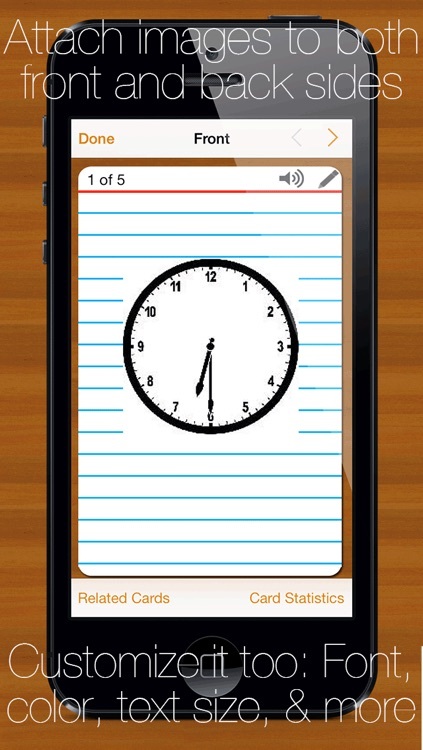 - Text-to-speech lets you listen to your vocabulary and learn pronunciation. 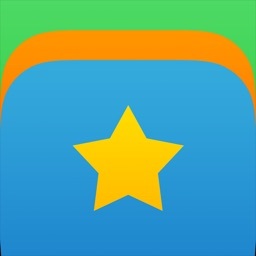 - Back up your cards to Dropbox. Have peace-of-mind that your hard work won't get lost. WHAT DO REAL USERS SAY???? - Cards can have images on both sides and text in any language. Take pictures with your camera or load them from your photo library. - Swipe between cards and touch to flip to the back. You can rate your answers on a scale 1-5, and also go back and change a score. - The study system is modeled upon the scientifically-proven SuperMemo spaced repetition algorithm, developed over the past 25 years to make studying efficient and effective. 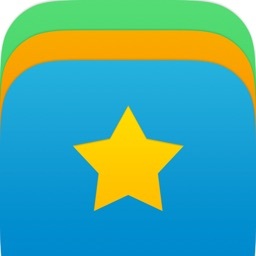 Also use the “Smart” study mode to quickly learn new cards before a test. 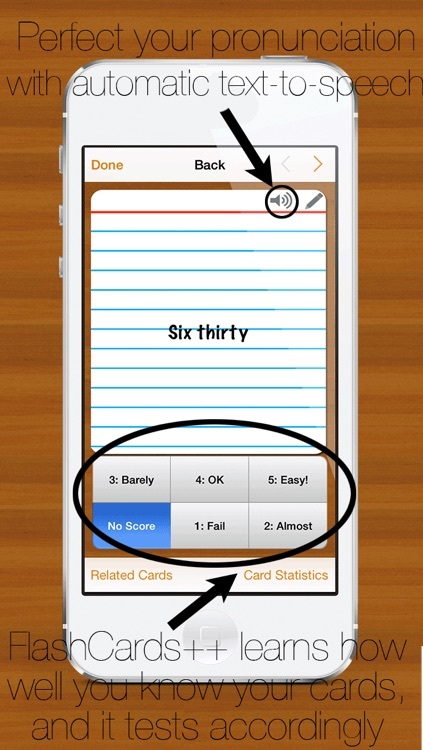 - FlashCards++ learns your study habits and helps you monitor your progress through advanced statistics. If you have any issues, please e-mail [email protected] before leaving a review. I am always here to help and will work my hardest to resolve any bugs you have. I use it every day so your bugs are also mine! I am also always open to new ideas and feature requests. 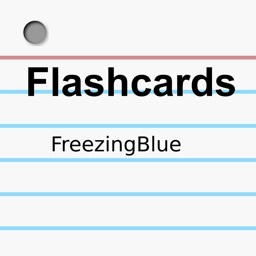 FlashCards++ is not affiliated nor associated with SuperMemo.